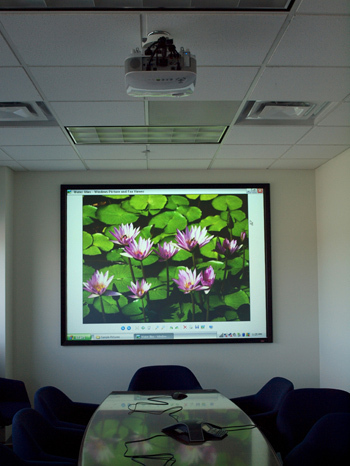 Wired Technologies is a partner with Bi-Amp Systems who is a leader in high performance audio conferencing technology. Everyone in the room will experience crisp, clear audio, never missing any detail of the conversation. These systems can use landlines or VoIP and have fully configurable Digital Signal Possessing with acoustic echo cancellation. This gives you full 20Hz to 20kHz wideband audio without the delay and echo that happens with lesser systems.